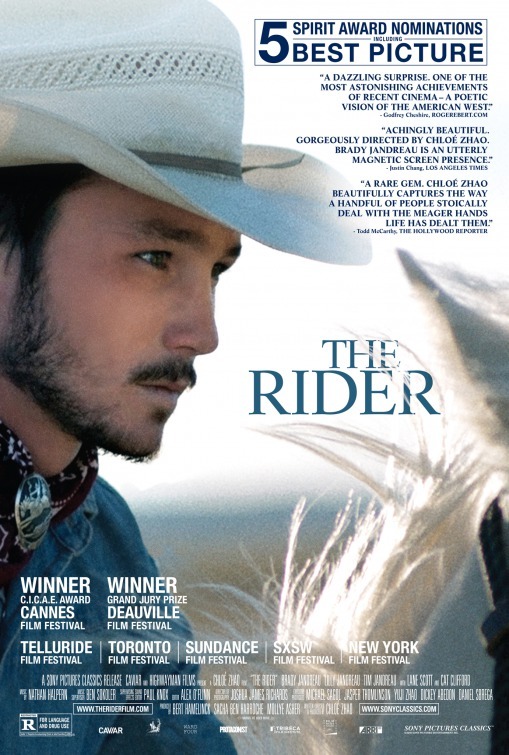 "The Rider" received a 97 percent on Rotten Tomatoes amd a 92 percent on Metacritic. In the last year, there have been hundreds of movies released, each one having its own virtues and downfalls. This year has been a remarkable one in the cinema, with “Black Panther” bringing racial diversity to Marvel, “A Star is Born” sweeping the box office as Bradley Cooper’s directorial debut, and “Incredibles 2” grossing the most of any animated film ever. However, what were truly the best movies in the last 365 days? Andy Heller, writer of Fat Dude Digs Flicks, lists his top five. “First Reformed” is a thriller about a disturbed priest trying to carry the world on his shoulders after meeting an unstable activist and his pregnant wife. The movie “stars Ethan Hawke in one of his greatest performances yet,” said Heller, “but it does not deal with lightweight subject matter and can be bleak and scary in very non-horror movie ways.” Toller is trying to survive some of the worst trauma one could receive, and, when piled on top of his own issues, leads him to his breaking point.